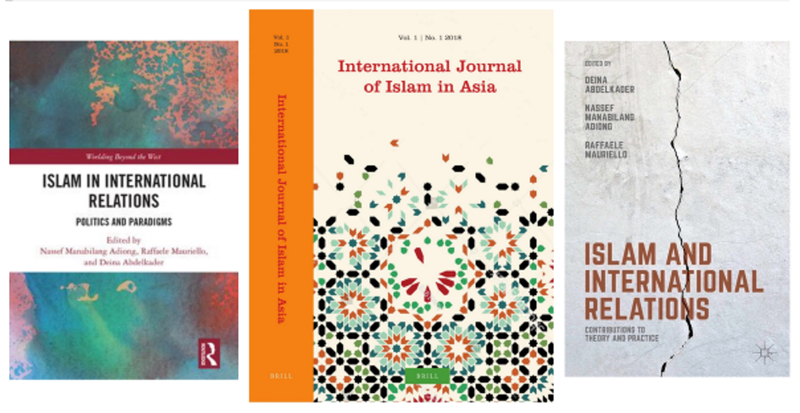 The Co-IRIS team is very proud to announce its first journal in collaboration with the Brill Publishers, the International Journal of Islam in Asia (IJIA). The first issue will be out in 2020. Following the success of Islam and International Relations: Contributions to Theory and Practice in 2016, our second volume Islam in International Relations: Politics and Paradigms will be available in 2019. We are pleased to announce the publication of the launching title for the Islam and International Relations book series in partnership with Gerlach Press, Imène Ajala’s European Muslims and their Foreign Policy Interests: Identities and Loyalties.